Since I read Pauline Baird Jones’ The Key, I have been waiting for this book. One reason I read eBooks is that I enjoy stories which are more “novel” than the novels published by the big guys. I happened upon The Key when it was atop the list of science fiction books at Fictionwise, and I read it and re-read it. One of the more charming aspects of The Key is the POV character, Sara Donovan, a “kick their trash” fighter pilot. 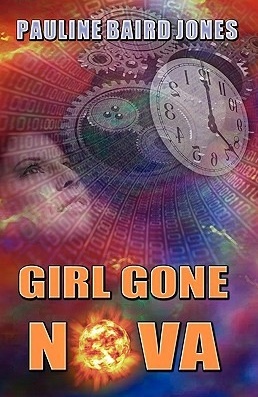 While set in the same universe, Girl Gone Nova is not exactly a sequel. Instead, we have another main POV character who interacts with some of the supporting cast from The Key. Delilah Oliver Clementyne (Doc) is indeed a doctor. But she is also a military troubleshooter who specializes in doing the impossible. A couple of years or so after Donovan returns to earth, things are in such a mess that Doc is despatched to do her version of Mission Now Possible. Her outlook is a bit darker than Donovan’s, but she is quite entertaining, nevertheless. 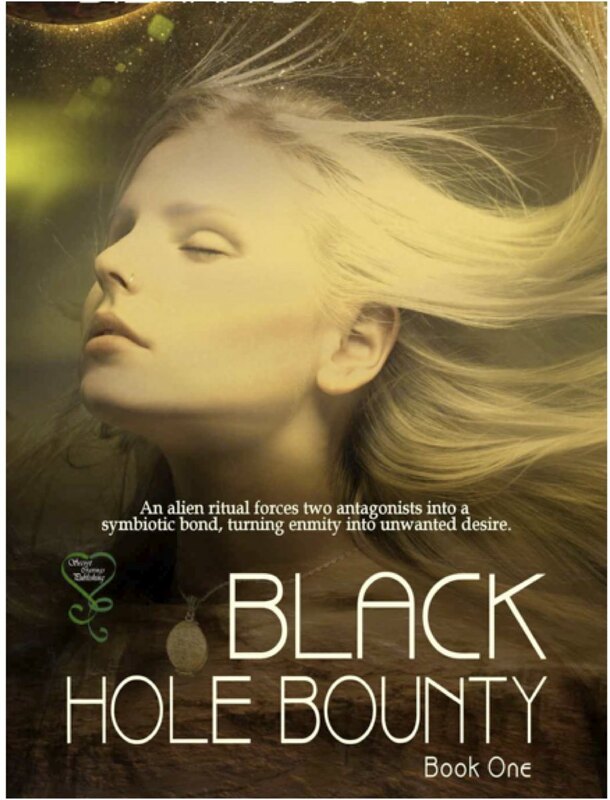 The plot involves political intrigue, first contact with aliens, and multiple timelines. Jones bills this book as fantasy, and since it is intended to be contemporary, but all of a sudden we have interstellar propulsion, I guess that qualifies as fantasy. There aren’t any trolls or sparkly vampires, but for me, that’s a plus. 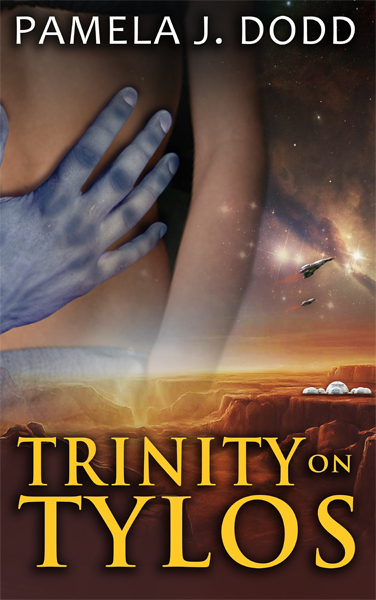 I’d much rather have spaceships, aliens, and nanotechnology, and this series has all three. Girl Gone Nova is available in print and eBook form, and it is a fun yarn for light summer reading.